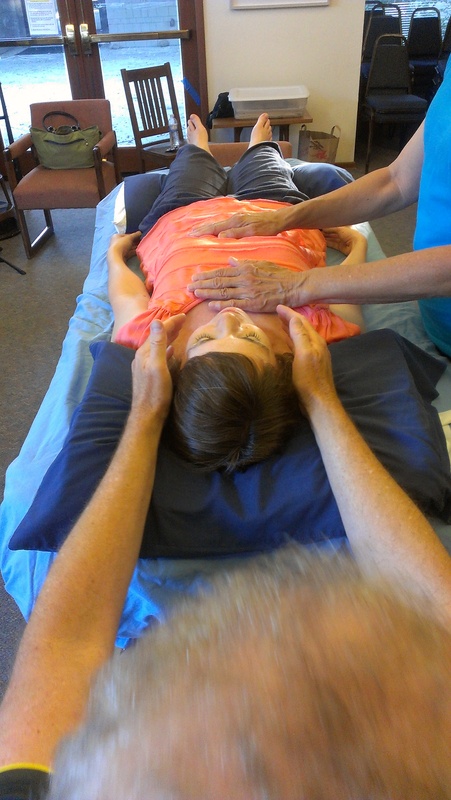 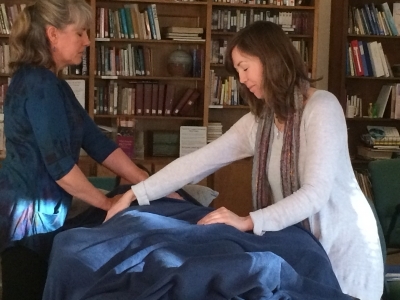 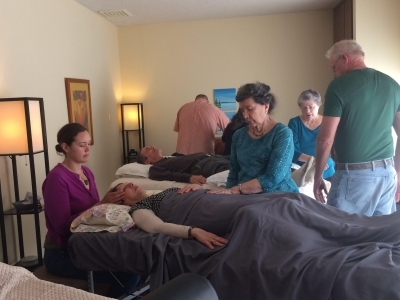 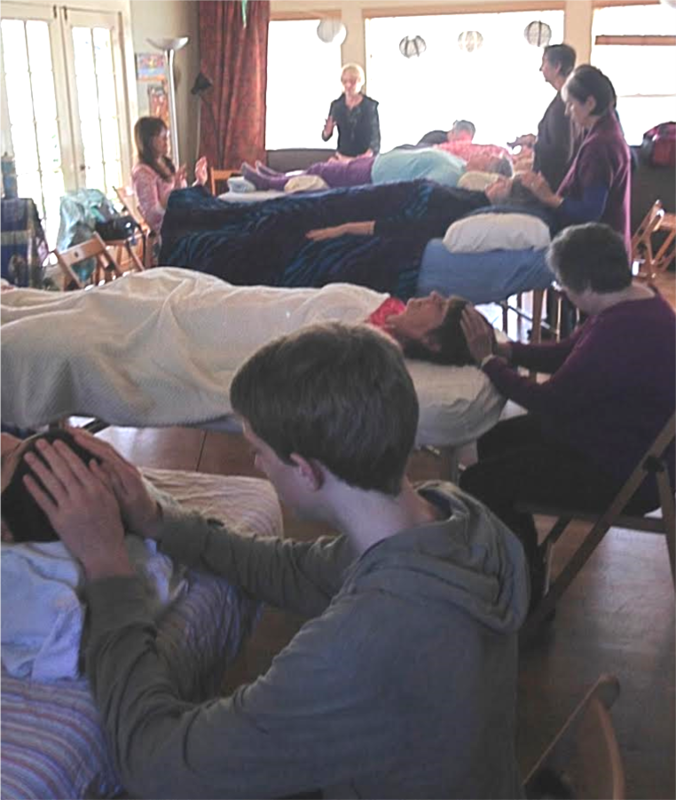 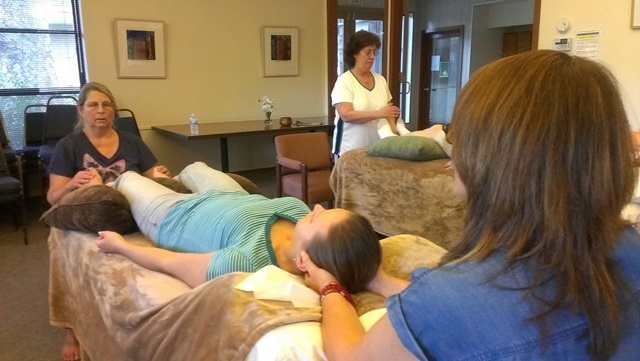 Teaching Reiki and developing community with my colleagues is at the heart of my practice. 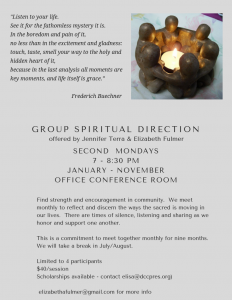 This work is valuable and profound. 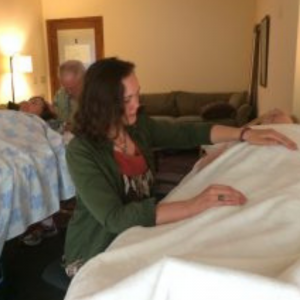 Offering self treatment is the foundation of this practice. 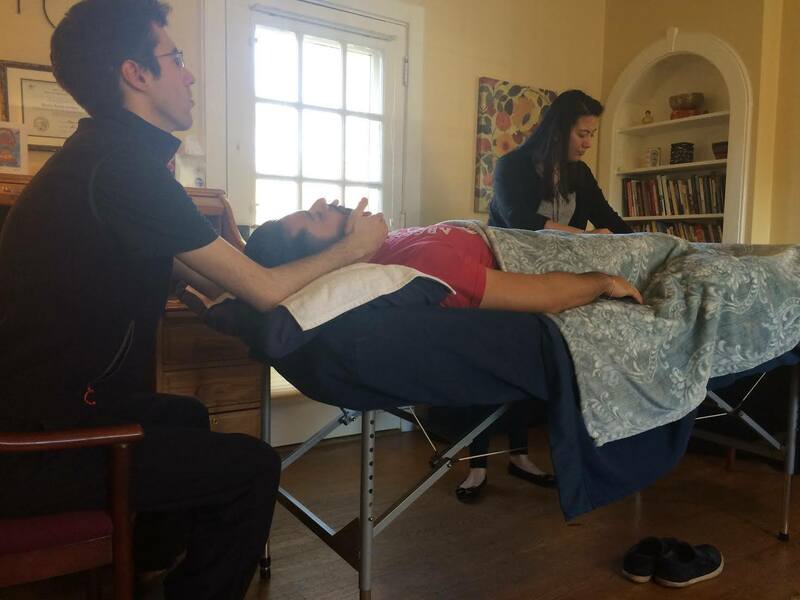 Offering treatment to others is not a requirement, but many practitioners appreciate the opportunity to share this gift with their loved ones. 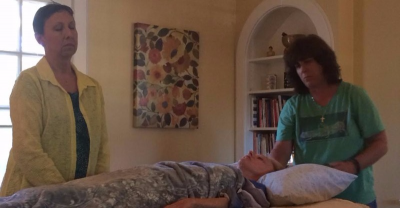 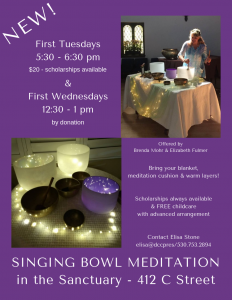 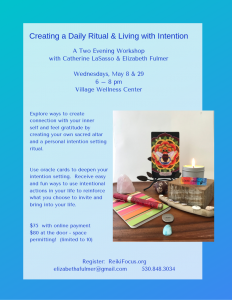 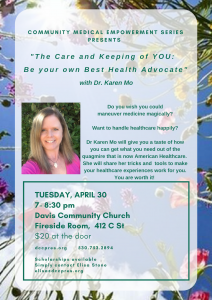 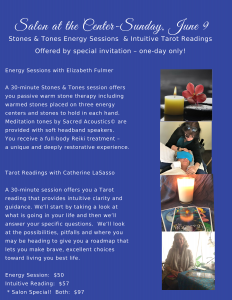 I also provide regular opportunities for practitioners to share Reiki in a supervised setting: Reiki Circle, Davis Practitioner Group, Next Steps Practitioner Group, Reiki Informational Evenings, Young @ Heart quarterly events, and other community outreach opportunities.